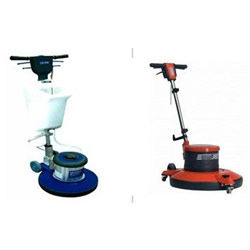 To furnish the wide requirements of the customers, we are offering a high-quality range of Electric Power Trowel. 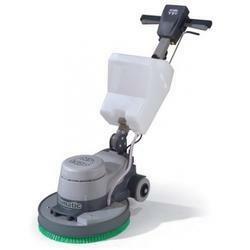 : Powered by a 3 H. P. heavy duty continuous rated motor for heavy duty polishing honing of floors. : Weight of 75 kgs. and provision for additional weights upto 30 kgs gives faster grinding polishing results.